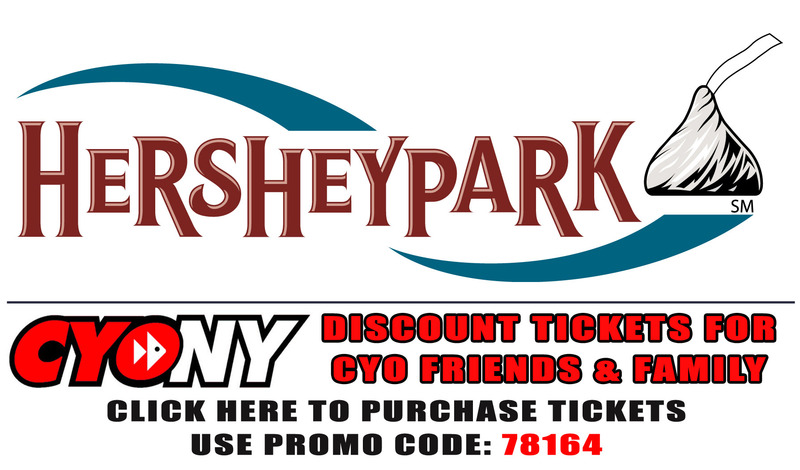 HERE YOU WILL FIND SPECIAL OFFERS EXCLUSIVE FOR CYO FRIENDS AND FAMILY. Be sure to check back frequently for all of the latest offers. Thank you for all you do for the CYO! Click on the image above or click here.